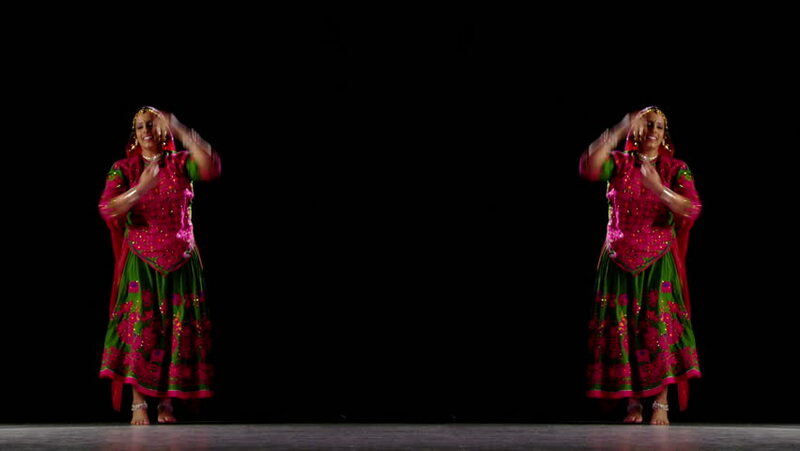 Indian girl in traditional dance costume dances against a black background. Full length shot with dancer framing the sides of the shot. hd00:37Cute Recently Made Vampire Schoolgirl Enjoys Her New Fangs Licking Blood. A cute, recently made vampire girl in a schoolgirl outfit enjoys her new fangs and happily licks the blood from her fingers. hd00:13Girl in witch's hat flying on broomstick. 4k00:231930s: Women dance in sync on stage.